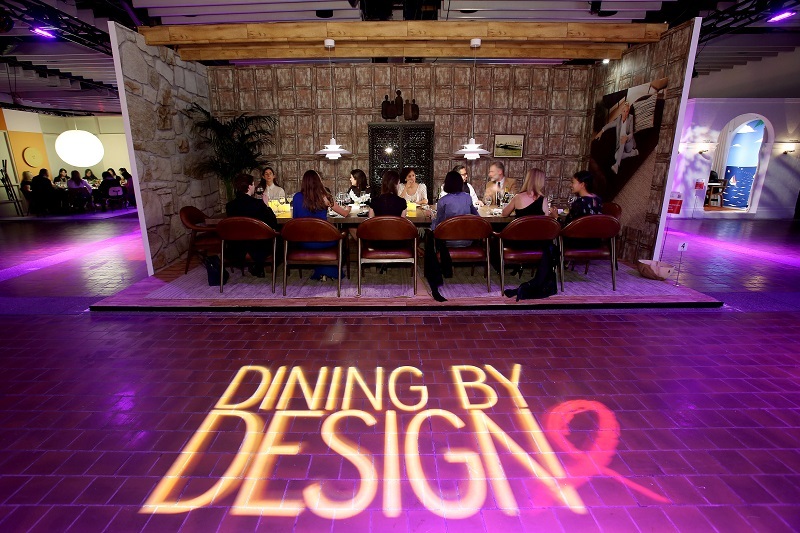 Each March at Pier 92 in NYC, Design Industries Foundation Fighting AIDS (DIFFA) hosts its signature fundraiser DINING BY DESIGN (DBD). 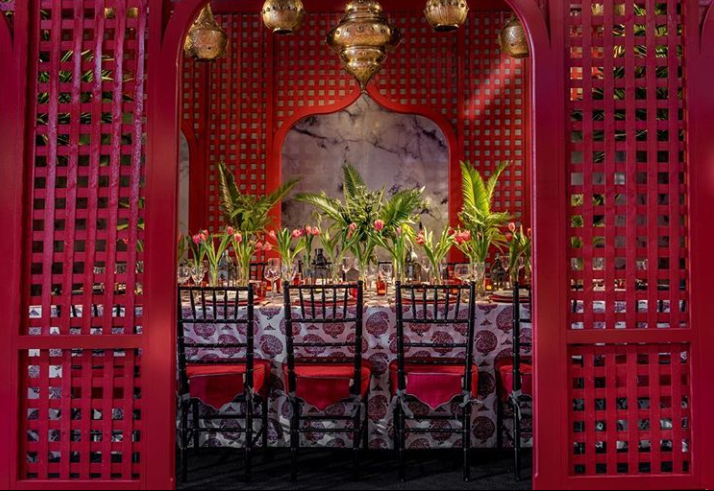 Local and international designers are invited by DIFFA to transform a raw space into a showcase of over-the-top dining environments to help raise funds to fight HIV/AIDS. 2019 celebrates DBD’s 10th year co-located with the NYC-based Architectural Digest Design Show and DIFFA’s 35th anniversary. As an exhibitor at the AD Design Show, KOKET has long loved visiting DBD. And this year we are so excited Love Happens mag is a media sponsor helping to support this important foundation. Since 1984, DIFFA has been fighting to raise awareness and grant funds to organizations that provide treatment, direct care services, preventative education programs and advocacy for individuals impacted by HIV/AIDS. Top design talents and beautifully made décor products fill the 30,000 square foot space dedicated to DBD. 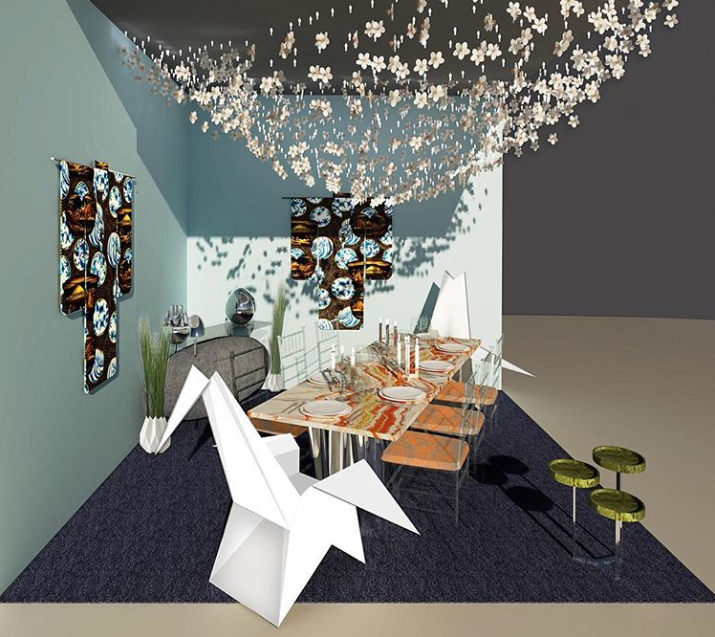 The marvelous outcome attracts over 40,000 guests to come experience the array of dining installations by more than 30 designers, architects, manufacturers, and brands. As a result, the event raises nearly one million dollars annually and helps to spread the DIFFA’s mission. 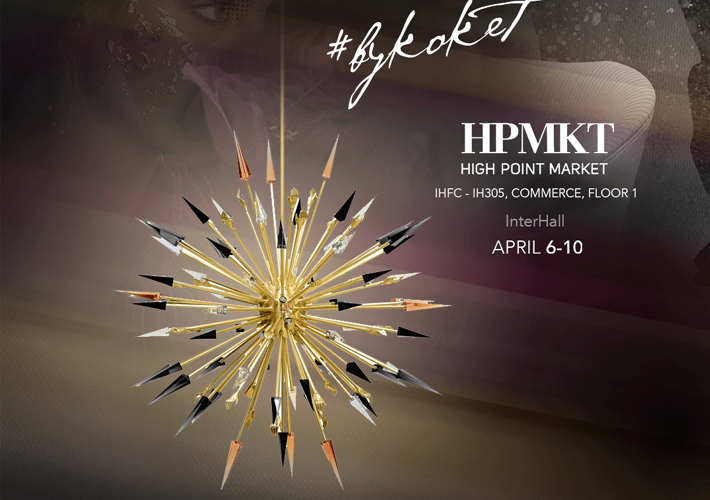 This year’s designers include: Black Designs + Artists Guild, Sheila Bridges, Mikel Welch, Stacy Garcia, Damour Drake, Kingston Design Connection, Joshua David Home, Inc. Architecture, Lucinda Loya. Patrick Mele for Benjamin Moore, Roric Tobin for Modern Luxury. And David Scott Interiors for Roche Bobois, and Stonehill Taylor for Ultrafabrics. DBD is open to the public from Thursday, March 21st to Sunday, March 25th. Two celebrations also bookend the event. Beginning on Thursday, March 21st, Cocktails by Design will kick off DBD. The event will then close with the renowned DINING BE DESIGN Gala dinner on Monday, March 25th. In addition to the design installations, DBD features a silent auction. 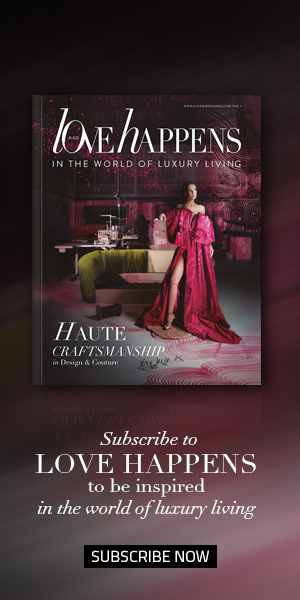 The catalog includes original artwork, unique experiences and innovative products. 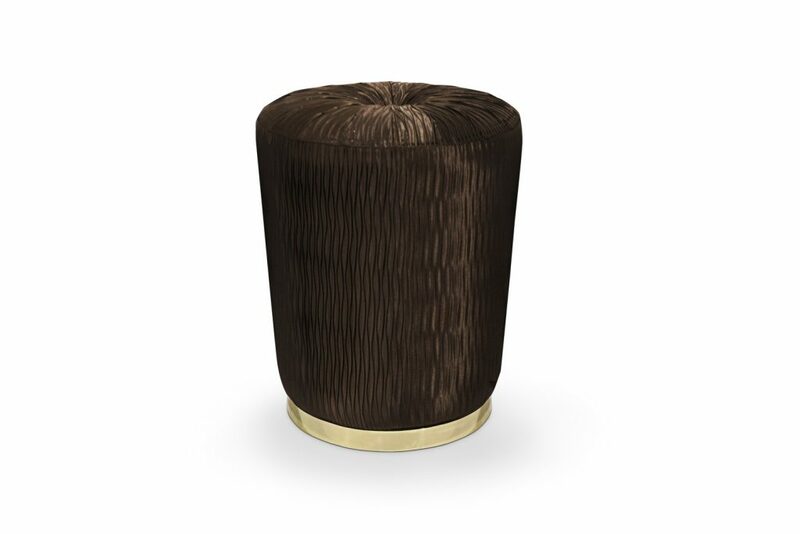 Look for KOKET’s Trésor stool! Come join KOKET and Love Happens for the cause!